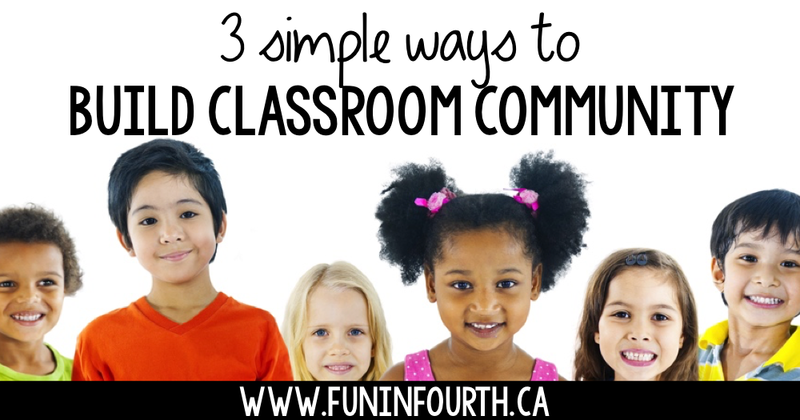 We all know that building a strong classroom community is key. I tend to do a blog post around this every September-ish. I wanted to put these all together in one big post and add in some details that are relevant to this year. Last year, Crystal and I came up with a series of social responsibility themed books to start the year off with. I blogged about those books briefly, here. This year, I kept the lessons the same, but added in one more detail. You may know, that I am a huge fan of the Smart Learning process. 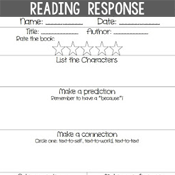 They've got some amazing goals strips which help students keep track of their learning intentions, whether it be looking for the big idea, asking questions, making connections.... I added a photocopied version of strip to their worksheet. For these first few lessons, I guided them through by giving them the goals I wanted them to focus on. Later in the year they will pick their own goals. Students highlighted the goals on their paper to keep them in mind as we read. It seems a bit like I'm going off topic here. I promise, I'm heading back to classroom community. For each of these lessons, I've asked them to highlight goals that are relevant to ensuring they get the social responsibility message. 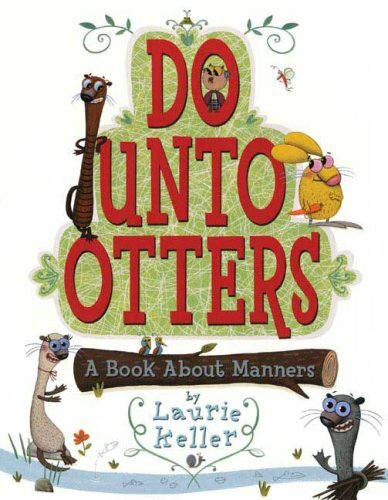 For example, one book I have them read is Do Unto Otters. This book is so much fun! The kids like all the little side bits. I try my best to read them in different voices. For this book, I had them highlight "feelings" and "message/theme". At the end of the story, we talked about these two pieces and how they related to the story. Here's a picture of the anchor chart I created with my students after reading. 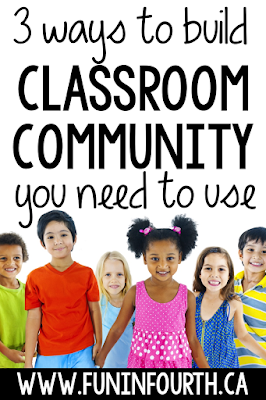 I first wrote about my class agreement in 2012, in this post. I wrote about it again last year here. 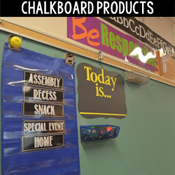 We brainstorm what we what our classroom to look like, sound like and feel like. I did that on the Smart Board, but retyped my scrawly writing for the next day. It's virtually impossible for me to write neatly on that board. We then look at the items, and try to combine them into 3 big ideas. Each colour represents pieces my class thought went together. Next, each colour has to become a sentence. Usually the 3 sentences are pretty similar from year to year. They tend to have to do with being responsible, respectful and safe. If you click on the links I referenced above, you'll see my class agreements from past years, while different, have a very similar message. On the next day, I have those sentences written up on chart paper. We review it one last time. If the class feels they can commit to this for the entire year, and no revisions need to be made, we each sign it. This then hangs in the room all year long. Any time there is an incident, I can refer to the class agreement. I ask students to reference the piece they weren't following. It works great for accountability! I actually introduce Positive Notes before we do our class agreement. I talk a little bit about Positive Notes in this post here. I always introduce these after reading "Have You Filled a Bucket Today". This is one of the social responsibility books I mentioned above. 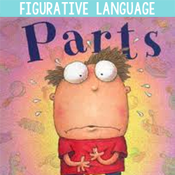 This book is quite popular, and they have a great website. Some of the Positive Notes I use are downloaded under the free resources tab on their site. 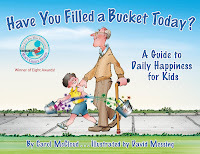 The next day, I like to get the ball rolling by giving everyone a bucket. This starts the process for them to give to others. 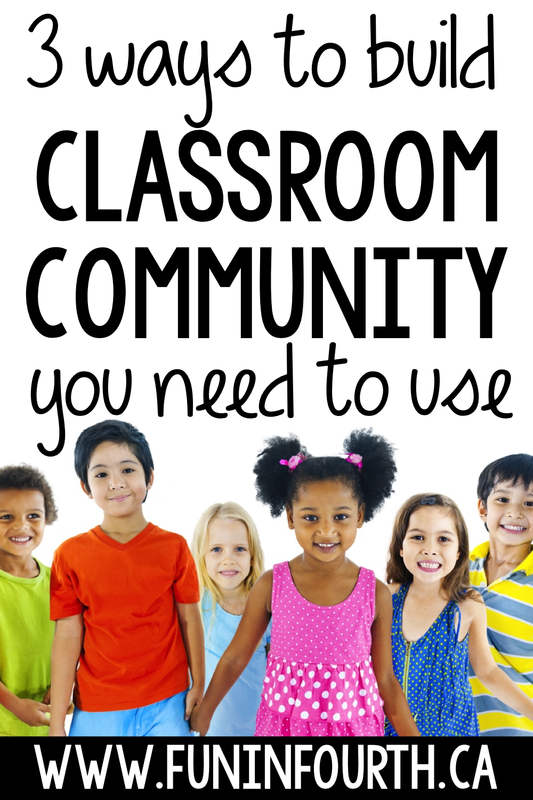 I hope this helped give you some new ideas for building a positive classroom community. 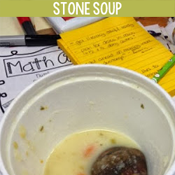 How do you do this in your classroom? I'd love to hear about it in the comments! If you're needing some other ideas to start the year, my First Weeks Pinterest board will help you out! Pin this post so you can reference it again later! So glad that you blogged about this!! I just pulled my bucket books out for our bucket lesson on Monday!! Awesome! Glad to hear it is helpful. You'll have to blog about what you do.